M&TSI 2013: The Best Yet! As the online description will tell you, “M&TSI is a for-credit summer program for rising high school juniors and seniors who want to learn about the integration of technological concepts and management principles.” From my experience, it was everything that was advertised, and more. Before attending M&TSI I had a vague understanding of how technology companies conduct business, nothing deeper than “Google uses search to sell advertisements.” During the program, we studied a wide variety of companies across industries, from balloon based cellular towers to tool-assisted heart surgery. In each case, we would examine the company’s standing at a specific point of time, leading up to a major event like a new product launch or IPO. Furthermore, we gained exposure to a multitude of engineering disciplines. Using this knowledge, each group of six students set-out to develop a product idea complete with a functioning prototype and comprehensive business plan, culminating in a “pitch-day” with faculty, students, and parents as potential investors/judges. My team went on to file a provisional patent for our creation after the program ended. This brings me to the other side of M&TSI, the social experience. I made many great friends and we still stay in touch, regardless of where they are now. Compared to high school, the group of people that I could readily relate to regarding academic pursuits and general interests quintupled overnight. I could turn to anyone and speak about new developments in tech and last night’s basketball game in the same sentence. On the weekends, the program scheduled several recreational trips; we visited the beach, Washington D.C., and opening night of the final Harry Potter movie. More informally, other students and I would go to the gym to play basketball or exercise with each other and several of the RTAs (Residential Advisor / Teaching Assistants). In the evenings we often played board games or just listened to music together. All of our time was spent working, having fun, or both. That’s not to say that the camp was a walk in the park, it was certainly one of the most intense and demanding three week periods of my life. Even so, I hardly noticed the effort thanks to the community atmosphere. Looking forward to this summer’s M&TSI which kicks off this Sunday, I’m proud to be leading the camp as Head RTA. Each summer is a little different with small changes and alterations to improve the experience, and I’m sure that this will be the best yet. I can say that I know of no better way to spend the month of July, than at M&TSI. 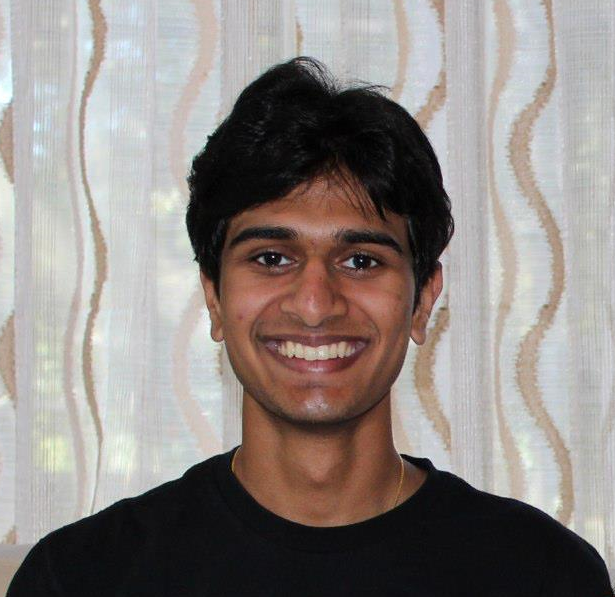 Ashwin is a current M&T sophomore in the Class of 2016 who hails from Palm Harbor, Florida. He studies Computer Engineering within Penn Engineering and has yet to declare his concentration in the Wharton School.